Experience the delicate floral scent of real roses any time of the year! Use as a perfume, body splash or add to your hair rinse or bath water. You can also combine with facial masks, therapeutic oils or creams to make your own complexion formula. 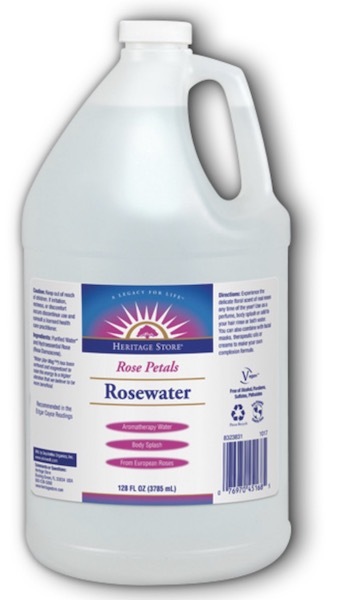 Ingredients: Purified Water* and Hydroessential Rose (Rosa Damascena).